Panasonic novi KX-TGP600 SMART IP bezicni telefonski sistem je idealan poslovni komunikacijski alat. Expanding upon the exceptional success of existing products within the KX-HDV range, Panasonic’s new KX-HDV330 delivers the same affordable high quality, but with the added-value features of increased function keys, a touchscreen LCD panel and the ability to connect to up to 12 lines. 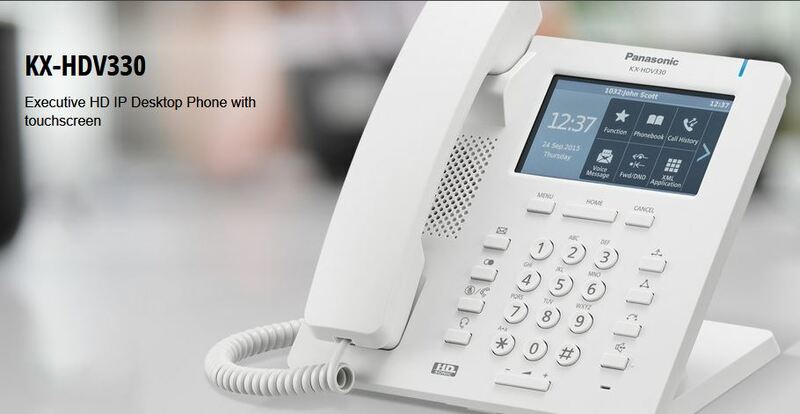 The innovative KX-HDV series of SIP deskphones offers you flexible, world-leading communication, faultless reliability and long-term cost savings in one complete package. The KX-HDV330’s 4.3” backlit colour LCD touch panel makes text easier to read and allows simple and intuitive operation. A wireless headset can be used to enable smooth and seamless response to incoming calls. Users will find the phone is up and running without delay and its uncompromising reliability means maintenance costs are kept to an absolute minimum. Equally, when in standby mode, the phone consumes minimal power, again, reducing costs. 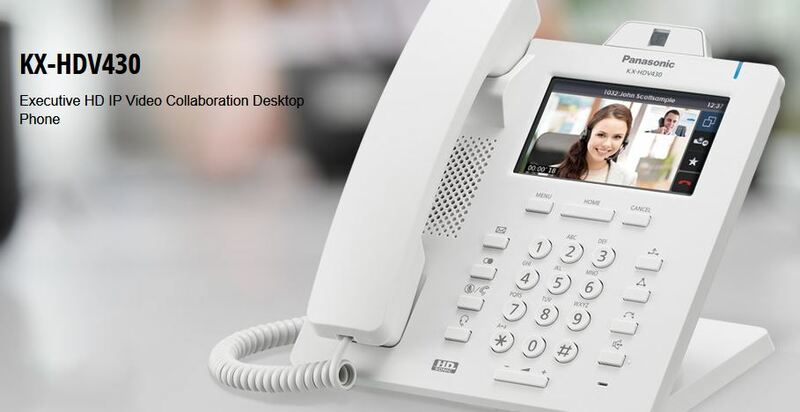 The brand-new versatile KX-HDV430 marks the high-end addition to Panasonic’s now complete range of deskphones, thanks to its built-in video camera, offering multiway video communication and remote visual monitoring. The KX-HDV340’s 4.3” colour LCD touch panel with backlight makes video images crisp and clear and encourages simple and intuitive operation. 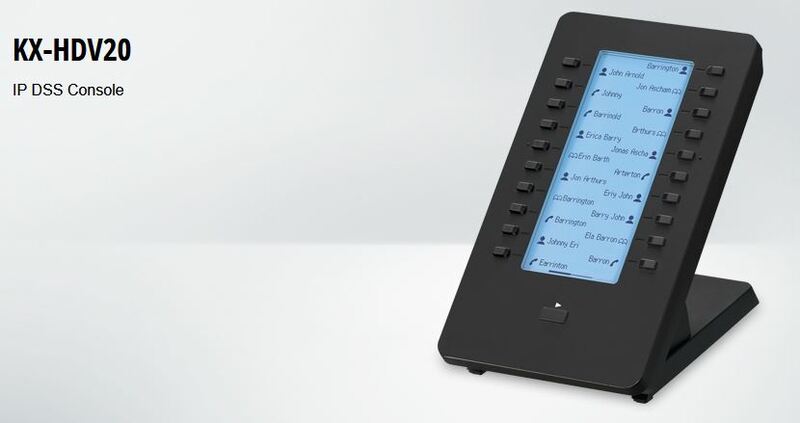 The built-in video camera allows face-to-face conversation via the phone’s colour LCD screen, while a 3-party videoconferencing feature enables remote and increasingly flexible business meetings. By linking with an IP camera you can visually monitor and manage on-site environments such as your factory or sales floor without leaving your desk.